With aerodynamic architecture and modern interiors, our architectural finesse reaches heights. We build with the heart. The interiors are lavishly and generously designed with the skill of true craftsmanship. We deliver an experience unlike any other. Stepping in to any of our designed building or villa, the feeling reciprocates of being under an extraordinary roof. At the heart of expressing cultivated living, one must know the dynamics of comfort and personal space. We pay careful attention to bedrooms and their cool and spacious ambiance because we know how much value they bring upon your life. 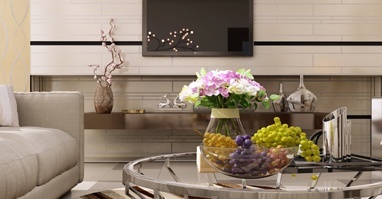 Here at Motor City, aerodynamic design works parallel with luxury living. As good as it gets. 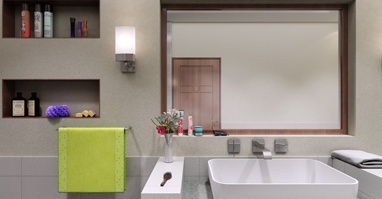 Our premium-tiled bathrooms are a sheer delight. A well-thought out interior plan wisely integrates cool tiles and luxury atmosphere to deliver you a breath-taking bathing experience. Everyone needs their personal space. Our villas here at Motor City redefine the comforts of your living. Framing the spacious living room are open windows and blooming interior that speak for themselves. Snuggle up with a movie or a good book because you have reached the culmination of superior living. A home is incomplete without a parking space. Connecting the front porch is a wide parking space for your automobile’s ease. We treat your cars the same way we treat your home. Capturing the true essence of a food sanctuary is the kitchen. It needs extra attention with it’s interior and atmosphere. Our cultured design and careful planning implements the true luxury of food making. Your kitchen, your always. Washing can be a bit of a task when the proper space isn’t delivered. The villas bear a little laundry room where the washing is done best with clean tiles and well-kept interior so you don’t make a mess. 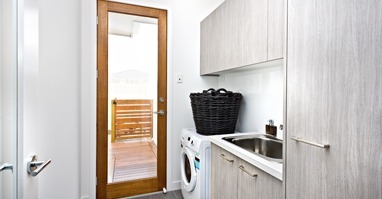 Our well-constructed laundry rooms speak for themselves. Just what you need. Nothing beats a spacious and wide area just for your attire and clothing. Every bedroom deserves an attached wardrobe that make it easier for allotting storage. 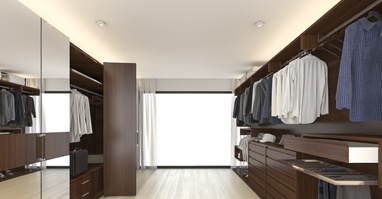 Wooden interiors and clean walls are just enough to make a wardrobe complete. Living comes with baggage and we value your baggage. 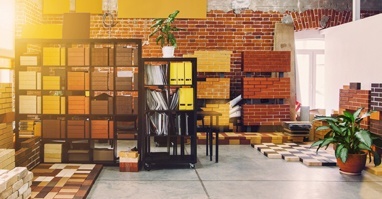 Our villas have a unique and separate storage area for all your miscellaneous items and tools that best need worthy preservance. We designed a small room just for that.